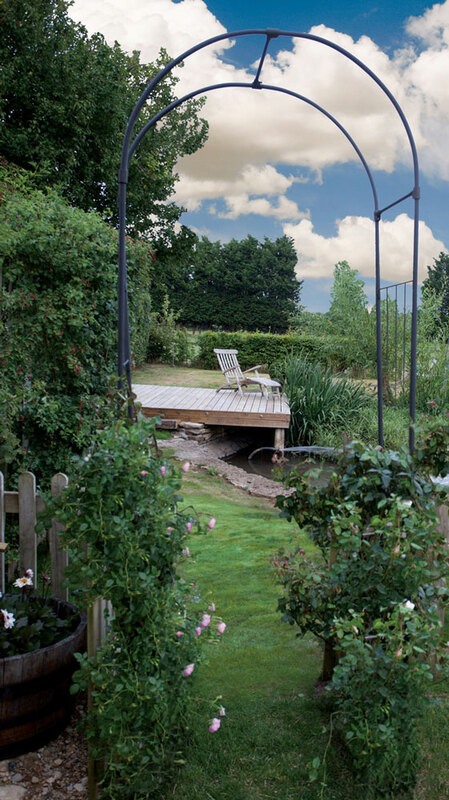 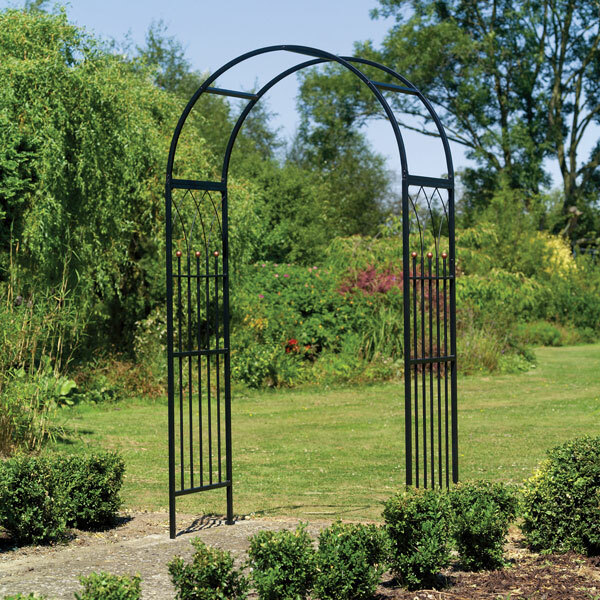 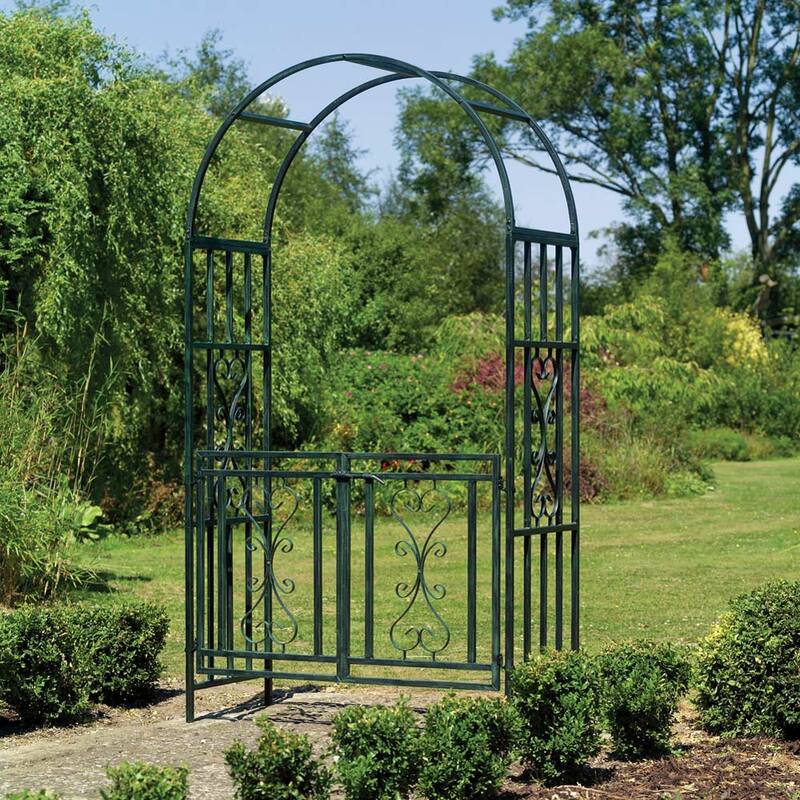 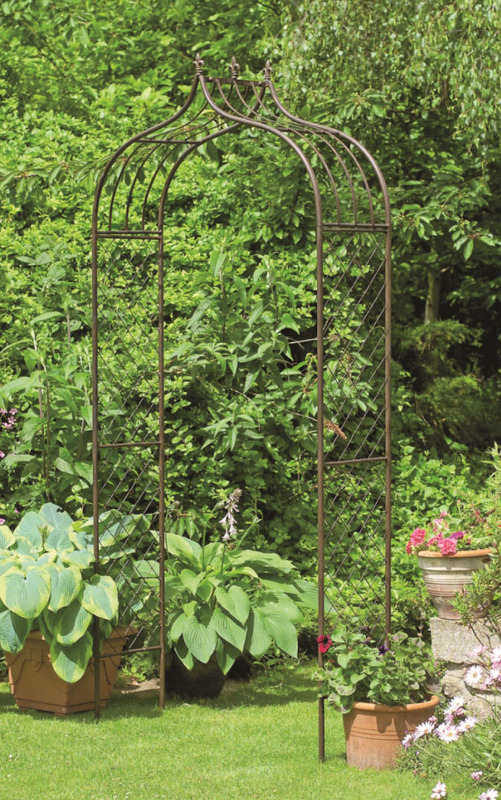 Strong construction incorporates elegant style with these metal garden arches. 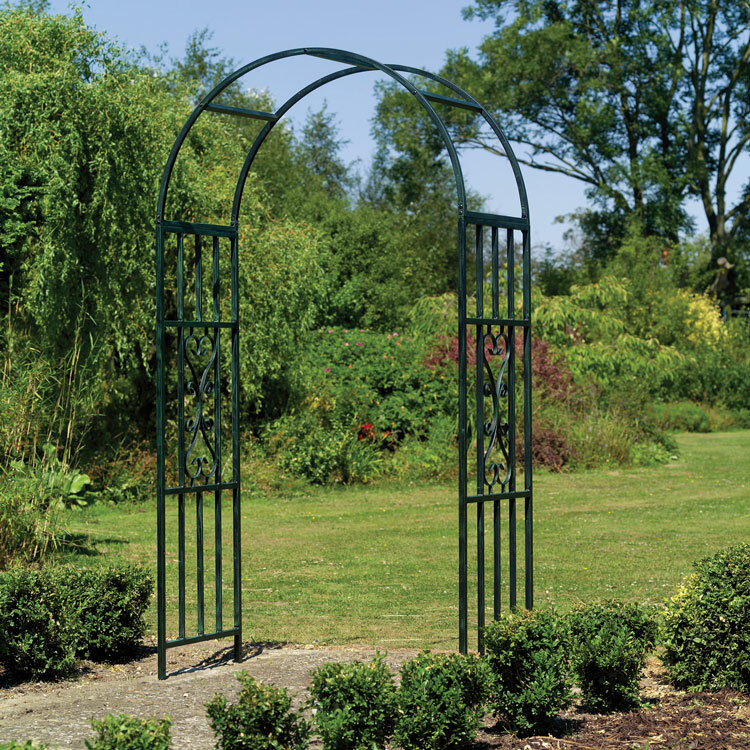 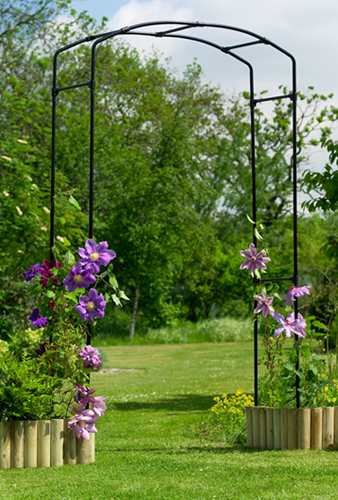 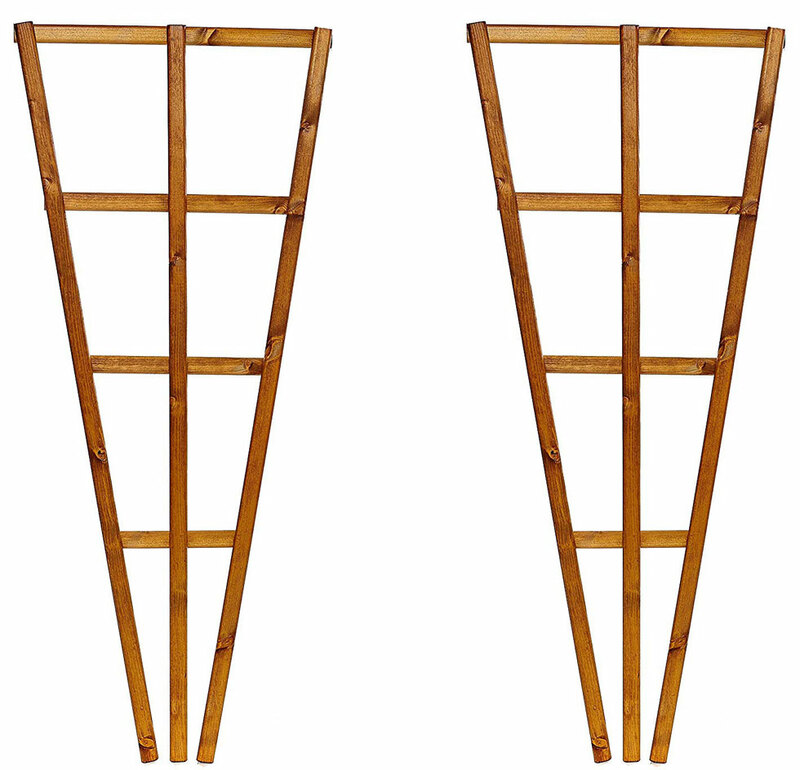 Detailed side panels act as support for climbing plants with these steel arches. 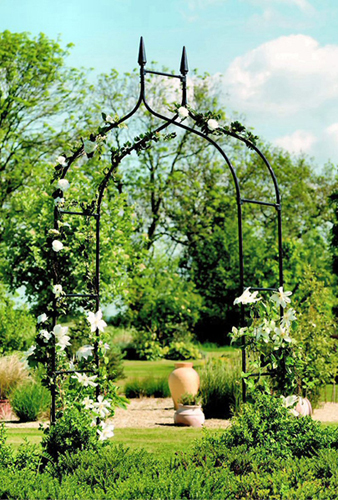 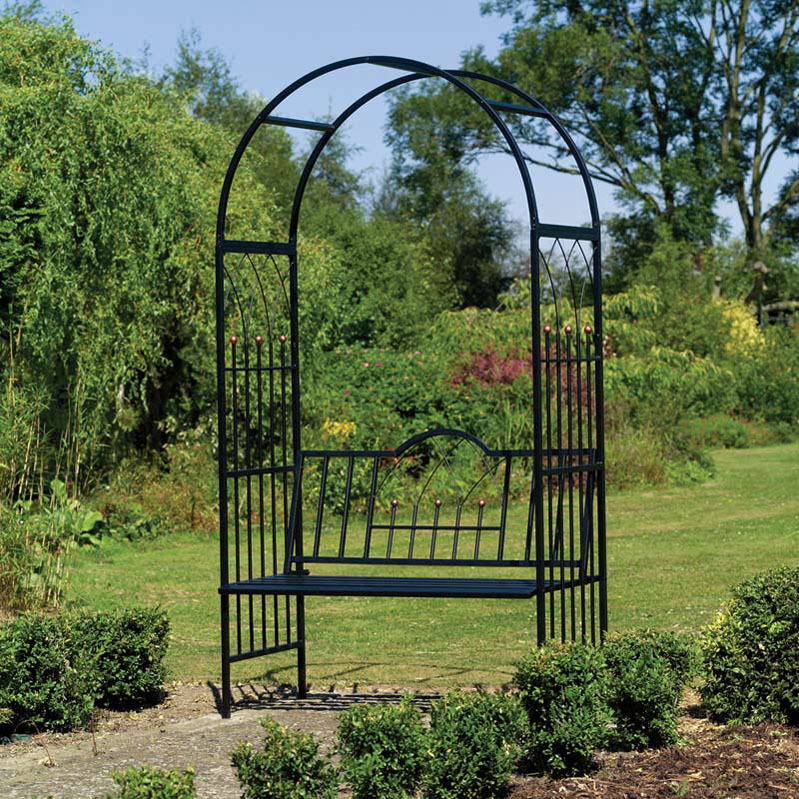 Traditional styled steel garden arches. 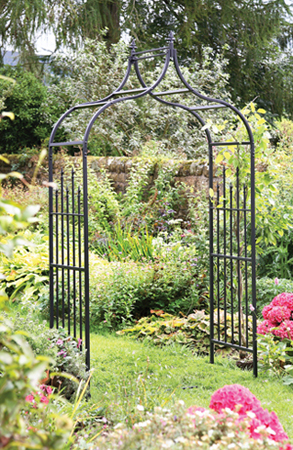 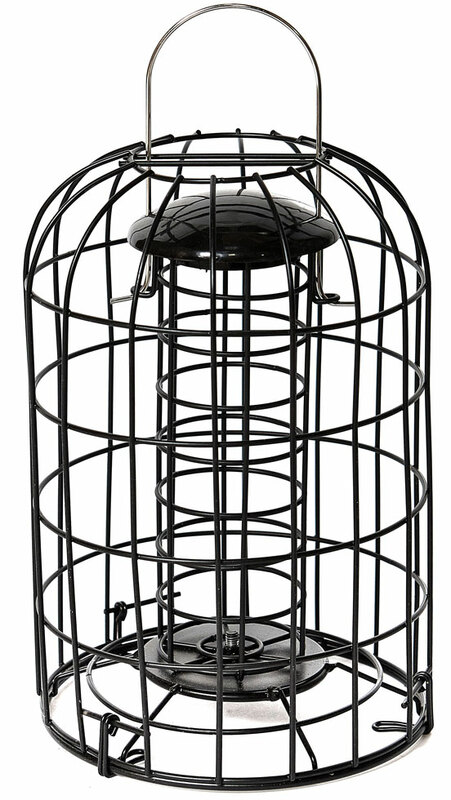 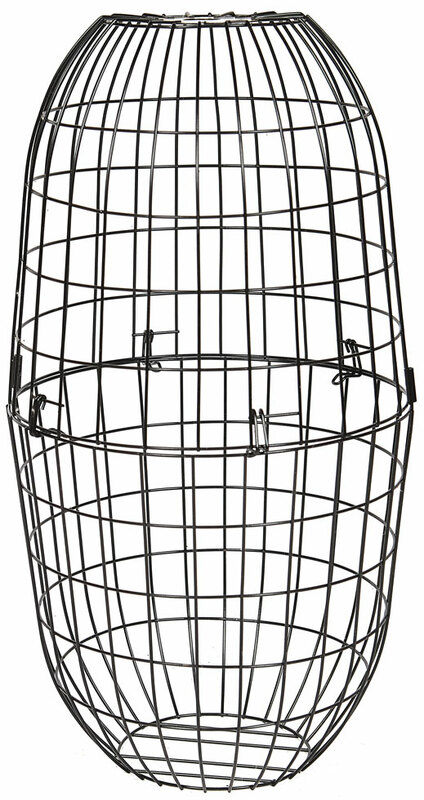 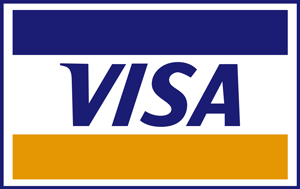 Size: 2400mm High x 1200mm Wide.